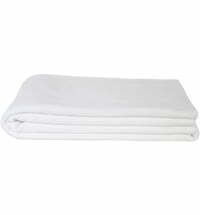 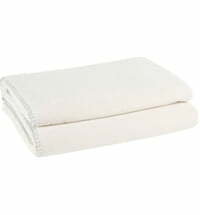 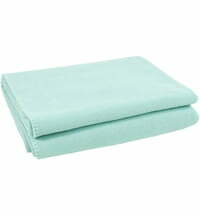 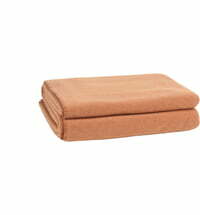 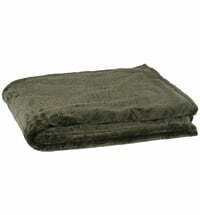 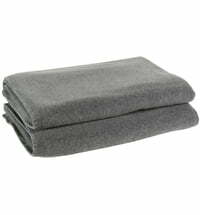 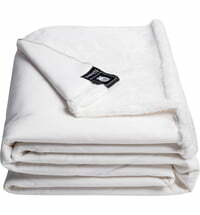 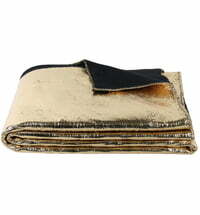 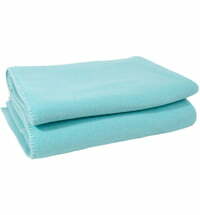 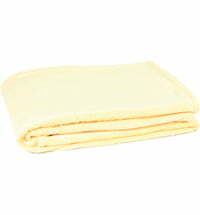 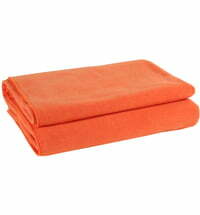 The soft fleece blanket by Zoeppritz consists of 65% polyester and 35% viscose. 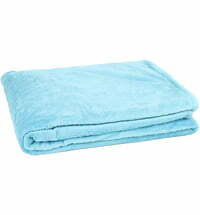 Thanks to this composition, the blanket is non-static and easy to clean. 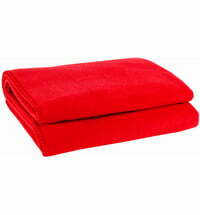 The soft fleece blanket is available in different sizes and colors. 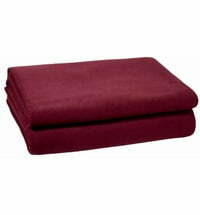 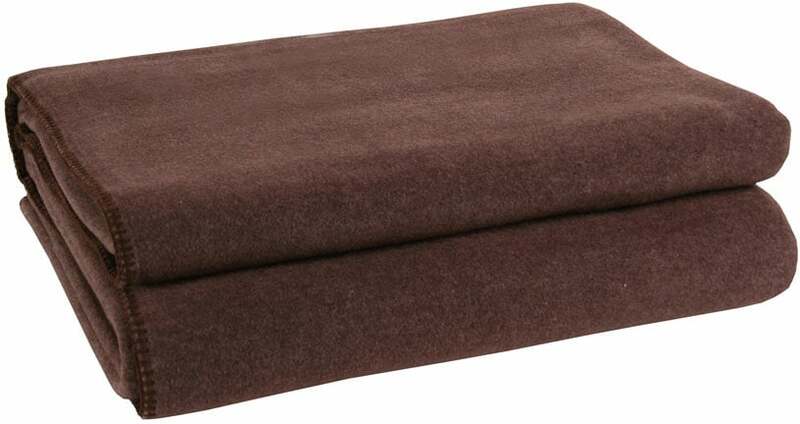 If used as a throw over the back of the sofa, the fleece blanket provides warmth and comfort. It is also perfect as a winter bedspread for an additional source of heat. 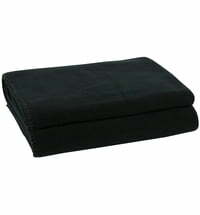 Since it is antistatic, there will be no hair flying up in cold temperatures.